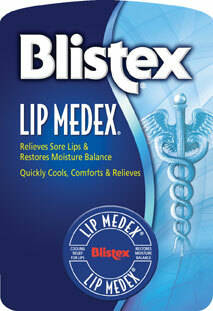 Lip Serum Press Release | Blistex, Inc.
Blistex Lip Serum®... 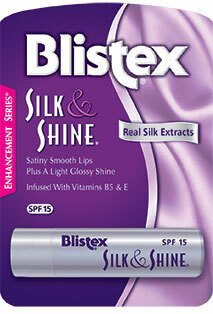 Finally, A Concentrated Moisturizing Serum - For Lips! 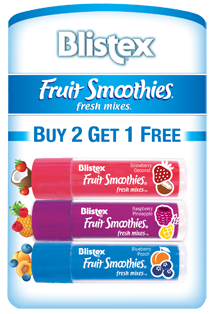 OAK BROOK, Ill., May 23, 2017 –It’s a known fact that beauty starts with health, and beautiful lips start with healthy lips in great condition. 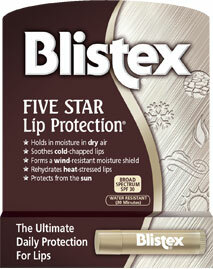 Blistex has a well-earned reputation developed over decades for products contributing to lip health and wellness – and their new introduction is no exception. 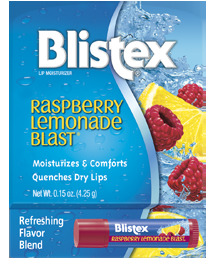 New Blistex Lip Serum contains a concentrated, advanced formula that deeply conditions lips with a unique nutrient & vitamin E complex leaving lips healthy and deeply hydrated. 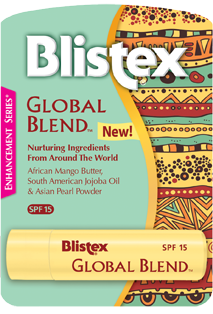 Lip Serum provides nutrient rich oils like olive and avocado. 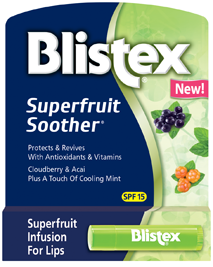 It’s packed with anti-oxidants and omega-3s to replenish and sustain the lips deep-down. 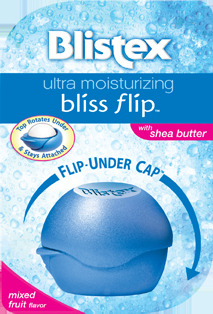 All of this is delivered in a beautiful dose-controlled pump that dispenses just the right amount each time…just one drop deeply conditions lips. 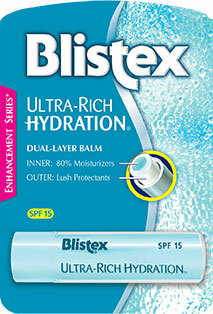 The pump is small enough to take with you for great moisturization on the go, anytime day or night. 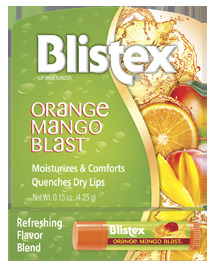 Its ultra-rich daily-use formula soaks in to thoroughly moisturize and completely revitalize lips leaving them looking healthy and feeling silky. 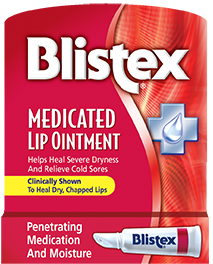 Blistex Lip Serum has an expected retail price of just $3.99, and will be available in drug stores, supermarkets and mass merchandisers nationwide in October, 2017. 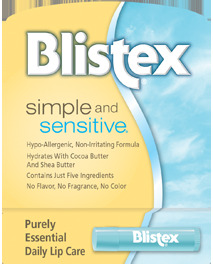 The Lip Care Specialists at Blistex offer a full, innovative and differentiated product line – with highly effective formulas, unique added benefits and unparalleled sensory experiences – to address a broad spectrum of lip needs for women and men. 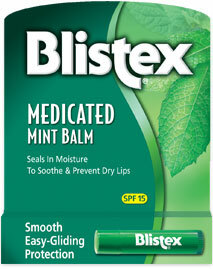 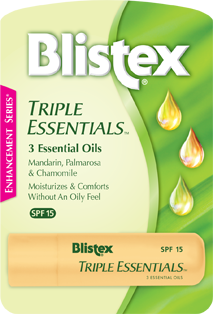 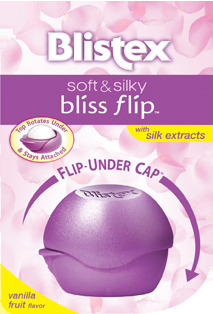 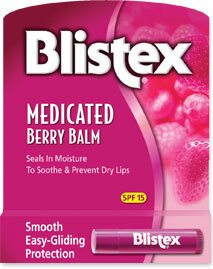 For more information about Blistex products and important lip care tips, visit www.Blistex.com. 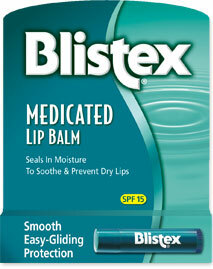 *Mickey Williams is a contracted spokesperson for Blistex and their products.